As the wild rager depicted in “It’s Everyday Bro” makes clear, Jake Paul likes to have a good time all the time. 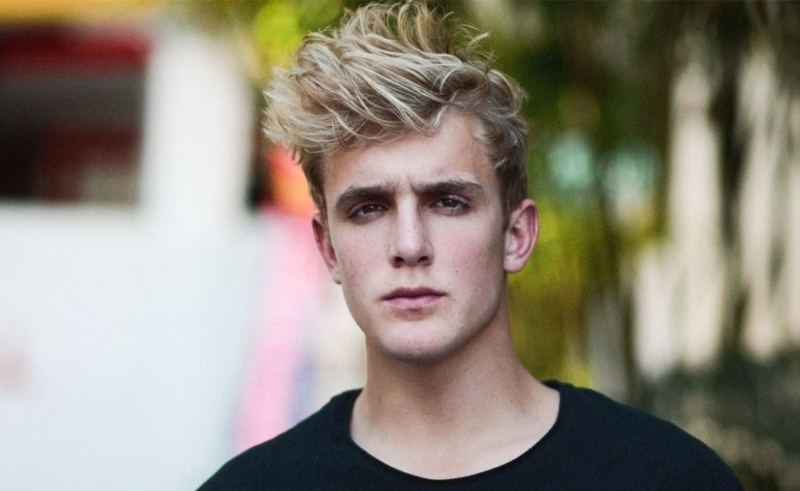 The social star, who has more than 8.5 million subscribers on YouTube and is the leader of a growing posse of influencers dubbed Team 10, knows how to entertain himself and his rapidly increasing fanbase, but there’s at least one group that’s not interested in joining the party: Paul’s neighbors. The news team at Los Angeles station KTLA5 has shared a video detailing the fraught relationship between Paul and the other residents who live on his West Hollywood street, the latter of whom may sue the top creator if he does not cut out his antics. So, what’s it like to live next to Jake Paul at the Team 10 house? As KTLA5 reports, it involves constant noise, commotion, and being forced to bear witness to a number of at-home pranks of escalating potential danger. In one stunt, he lit furniture on fire in his empty pool, creating a conflagration that rose above his roof. Meanwhile, on the street, Paul’s fans — many of whom are tween and teen girls affectionally called “Paulers” — congregate in hopes of meeting their favorite star. Paul hasn’t kept his address a secret and the resulting attention from his admirers has been plentiful. And how does Paul respond to the criticism from his neighbors? As he is a caricature of a self-absorbed online video star, he decided to “dab on them haters,” performing the dance move in front of KTLA5’s cameras before contributing to one of the best Vine memes ever. But if his exploits persist, Paul may need to stop dancing for a bit in order to mount a legal defense. KTLA5 noted that his neighbors will soon meet with city officials. Based off the advice they receive, they could launch a class action lawsuit that would look to declare Paul as a public nuisance. Paul doesn’t seem to be too worried about that threat, though. In fact, he’s taunting the neighbors just a touch on Twitter. Regardless of the outcome, you can rest assured Paul will welcome and exploit the added attention. And other legal challenges aside, I don’t know whether he can also be held accountable for the crime of releasing a song as bad as “It’s Everyday Bro,” but if that charge can work its way into the case, I’d happily serve as a witness for the prosecution.